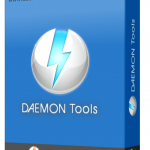 WinCDEmu 4.1 Free Download Latest Version for Windows. 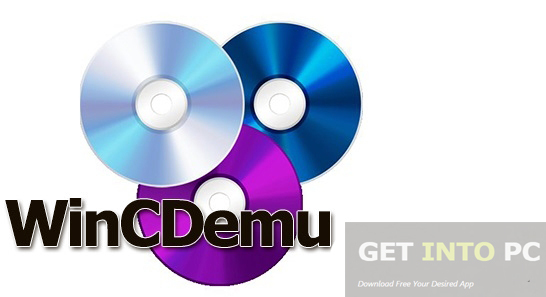 WinCDEmu 4.1 Free Download is an open Source CD/DVD/BD emulator for 32/64. 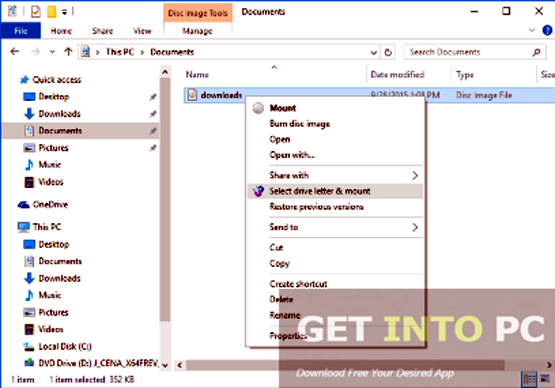 WinCDEmu is an impressive Windows application which will let you mount ISO images easily. All you have to do is to double click on the files in Windows Explorer and leave the rest to WinCDEmu. If you will compare this application to its compatriots you will notice that WinCDEmu can perform the mounting as well as unmounting task in a very simple manner as it’s a matter of few clicks for it. WinVDEmu 4.1 has got a very simple user interface. 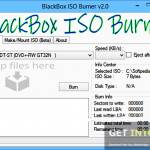 The main windows of this tool will allow you to adjust the Driver letter policy which is a way the program assigns a new driver letter whenever an ISO image is opened. WinCDEmu 4.1 works flawlessly with almost all Windows versions and it supports numerous image formats like NRG, IMG, CCD and of course ISO. On a conclusive note we can say that WinCDEmu 4.1 is an impressive tool for creating image files and that too with just few clicks. Below are some noticeable features which you’ll experience after WinCDEmu 4.1 free download. Impressive tool for vreating image files. 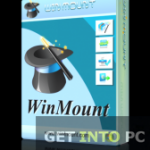 Double click to perform mounting as well as unmounting tasks. 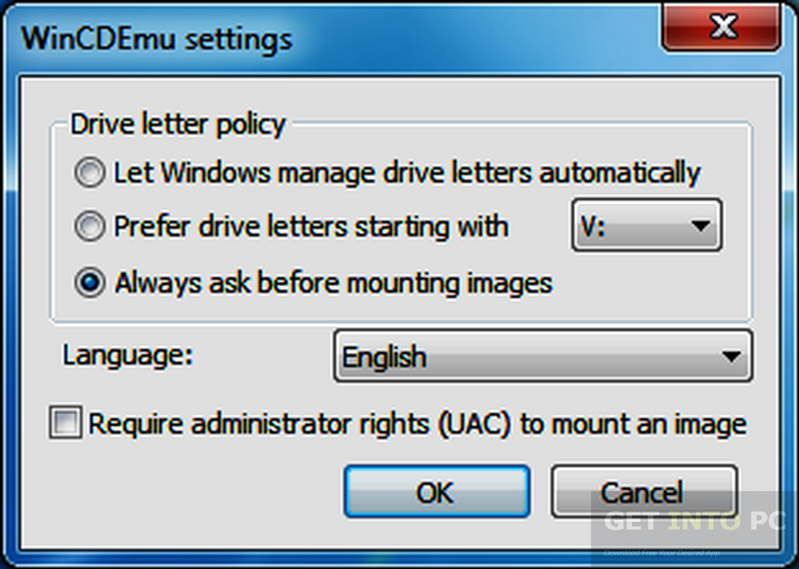 Lets you adjust Driver letter policy. Works flawlessly with all Windows versions. Before you start WinCDEmu 4.1 free download, make sure your PC meets minimum system requirements. 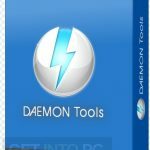 Click on below button to start WinCDEmu 4.1 Free Download. 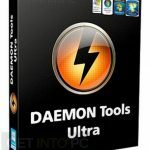 This is complete offline installer and standalone setup for WinCDEmu 4.1. This would be compatible with both 32 bit and 64 bit windows.